Rapider is an innovative approach to file acceleration downloads. It combines the best features every download accelerator should have and serves them in a beautiful and easy-to-use manner. 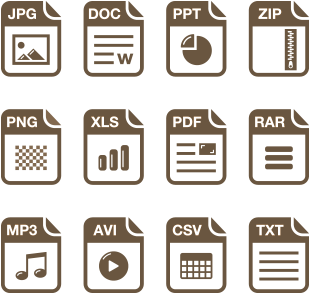 Download any type of file you want! Rapider makes it easy to get faster downloads, control your files and optimize system resources. The UI contains just the most necessary elements - no clutter, only clear and self-explanatory stuff. The options and settings are kept to the minimum - and even without changing or editing them everything will still work just fine. The software integrates with your favourite browser, allowing you to download the files directly from there, which makes it even faster and easier. 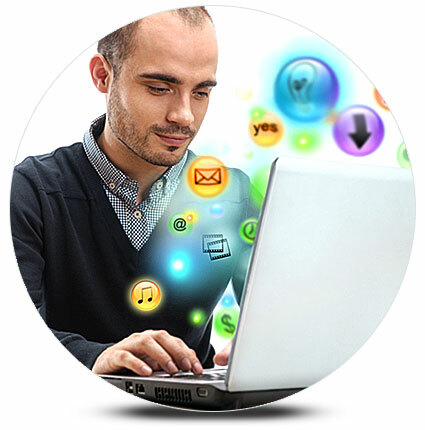 Download Rapider and enjoy the features of the best Download Accelerator within a few moments! 1. Which of the web browsers does Rapider integrate with? It can be integrated with the most popular browsers, i.e. MS Internet Explorer, Google Chrome and Mozilla Firefox. 2. Will I be able to download torrent files as well? The torrent files themselves - yes, without any problem, however Rapider is not a P2P network client, so if you wish to use the torrent network you’ll need a dedicated client software. 3. Can I download files from shared hosting services when I don’t have an account there? Yes, Rapider will present you with a CAPTCHA you’ll need to solve in order to be able to download the file, after which it will be added to your downloads list like any other file. Any comments? Ideas? Share with us!